Over 100 Indiana lawmakers, contractors and construction workers will gather at the Indiana Statehouse on Monday, April 15, 2019 from 11 a.m. to 1 p.m. in the north atrium to shine a spotlight on the alleged corrupt practices of illegitimate contractors who steal billions of dollars from our communities – money that should be spent on education, public safety and infrastructure, the Indiana Kentucky Ohio Regional Council of Carpenters announced today. INDIANAPOLIS, Ind. 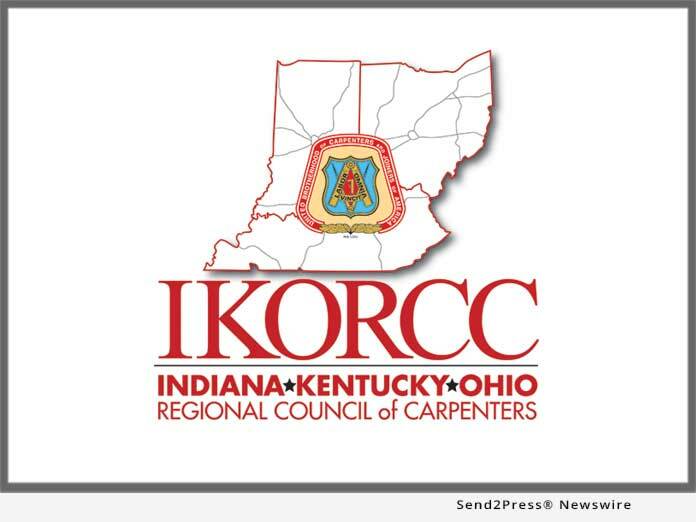 /Mortgage and Finance News/ — Over 100 Indiana lawmakers, contractors and construction workers will gather at the Indiana Statehouse on Monday, April 15, 2019 from 11 a.m. to 1 p.m. in the north atrium to shine a spotlight on the alleged corrupt practices of illegitimate contractors who steal billions of dollars from our communities – money that should be spent on education, public safety and infrastructure, the Indiana Kentucky Ohio Regional Council of Carpenters announced today.